Comptech Pc's offers onsite computer troubleshooting, drop off-services, upgrades, and repair services for PCs, Servers, and Notebooks. 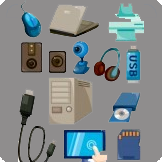 Computer service and repair services are available to both home and business users. 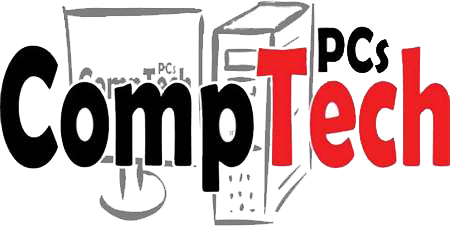 CompTech PCs, LLC, was founded by John Steel, Jr. in 2009 as an affordable solution for home and business users to receive first class IT services. In 2013, the decision was made to expand our home-based business to a store front. This would allow for more services to be offered, as well as expanding our customer base to allow walk-ins. With over 10 years of experience in the corporate field and 15 years in customer service, our company’s goal is to provide the local community with quality computer repair and services at an affordable rate. 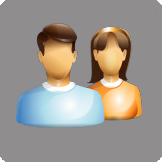 The Name Comptech PCs came to be, mainly services small business users and some home customers. 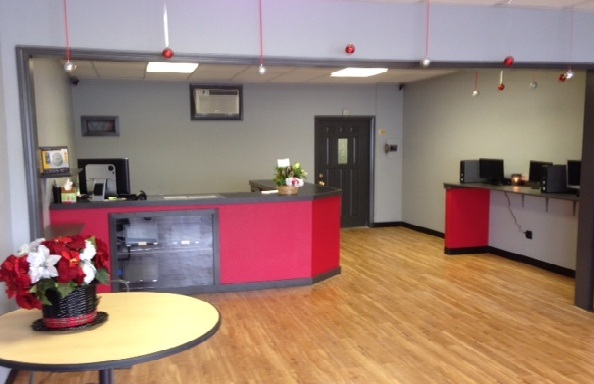 We established our first store front/office, offering computers for sell and a go to place for our customers. Became an Authorized Dealer for PointofSuccess and StoreTenderOnline software products. We are proud to annouce that we are now an authorized Lenovo Solution Partner-Reseller! Below is just a small list of the services provided. 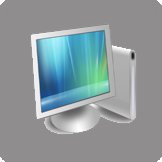 PC & MAC Laptop and desktop Repairs and upgrades. Remote (Home to office) connectivity, firewall and VPN. Shop with us on Amazon.com! Find todays best deals on Computer Parts and Electronics! 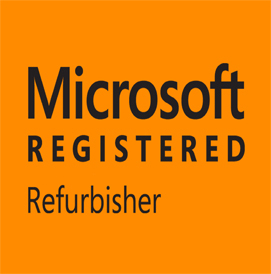 We are certified refurbishers, get your best prices on great rebuilt PCs! Looking for brand new computers, servers or laptops? We are proud authorized dealers! 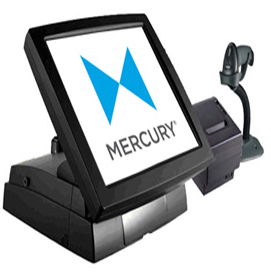 Restaurant, Grocery Store or just in need of a Point of Sale System? 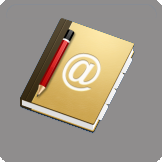 We work with top vendors to provide you with the best software and hardware available! We sell, install and configure all different setups for your Security Camera Needs. No Monthly Charges and You can view from most Smartphones. Call Today to Schedule a free on site evaluation! CompTech PCs is a fully insured business which offers services for home and business customers in all fields of computer and technology services. 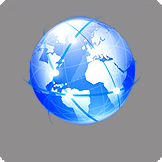 Our services range from virus removal and PC cleanups, to complete network and server installations. We are also a “Microsoft Certified Partner” and Comptia A+ certified. We strive to provide our customers with what they need and maintain the quality of those needs without trying to “oversell” them. We have recently become authorized dealers of software and hardware for point of sales systems, computer systems and video surveillance systems. We install all of our systems from the wiring to the configuration of the user’s software. We are always moving forward and looking for new ways to offer the best technology available to our customers. Copyright (c) COMPTECH PCS, LLC. 2018. All rights reserved.